At Advanced Retirement Planning Solutions, we serve Columbus, OH and the surrounding areas. Our mission is to provide the families and businesses we serve with innovative financial strategies, solutions, and planning that result in financial clarity, security, and overall financial health. Making strong commitments to our clients and building life-long relationships are tenets of success at Advanced Retirement Planning Solutions. Advanced Retirement Planning Solutions provides investors custom tailored strategies to meet short and long-term needs. Our goal at Advanced Retirement Planning Solutions is to help our clients realize their financial dreams by offering creative solutions through an open and transparent process utilizing innovative solutions to achieve financial independence. 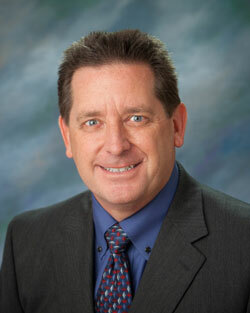 Mark W. Koehler, is an Attorney at Law who operates a state-wide practice with an emphasis in Elder Law. The main areas of concentration for his practice include estate planning, Medicaid planning, probate, corporate law, tax law, business succession planning and asset protection. Mr. Koehler has been a frequent speaker before various civic and professional groups on the subjects of estate and Medicaid planning. He has also been a guest speaker at several pre-retirement programs for large Central Ohio corporations counseling in the areas of estate and tax planning. Mr. Koehler graduated from Capital University Law School in 1993 and received his undergraduate degree in accounting from Franklin University in 1982. Mr. Koehler also obtained his Certified Public Accountant license shortly after receiving his undergraduate degree. Most recently, Mr. Koehler has obtained his National Social Security Advisor designation and is recognized by the Department of Veterans Affairs as a VA Accredited Attorney. 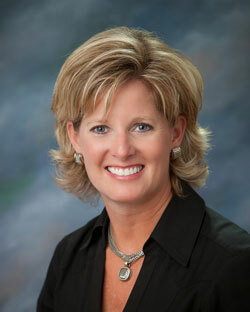 Megan Golden began her career in insurance in 2007. 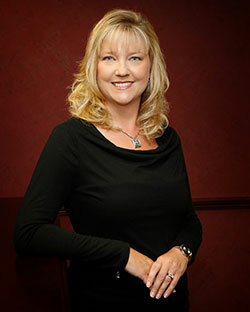 Ms. Golden is the Vice President of Advanced Retirement Planning Solutions, establishing the ARPS concept in 2008. Working with seniors has been the best part of her career, as she continues to gain insight into people’s goals and dreams. She has a great passion in helping to establish security and stability in these challenging times for her clients. “The favorite part of my job is getting a chance to learn where my clients started their journey, where they are today, and helping shape a safe and secure future that ultimately accomplishes as much as they possibly can. Using powerful and sophisticated financial tools and instruments helps to meet the objectives of my clients”. Renae Spudville joined Advanced Planning & Preservation Services in 2008 as Administrative Assistant. She provides help and support in a variety of office duties. These include client services and support, computer input and client records, coordinates the preparation work for client appointments, manages the calendar, prepares files for all client contact meetings, coordinates dinner seminars, and general office assistance.